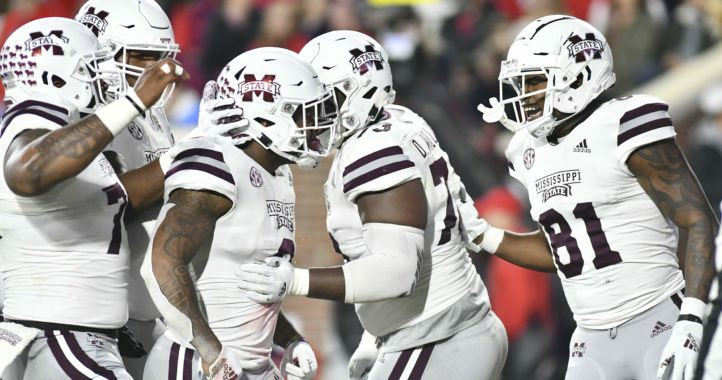 The Mississippi State Bulldogs’ 2019 class took a hit on Sunday evening, just as the Super Bowl was getting underway. That’s because a 4-star offensive lineman from Florida announced that he was decommitting from the Bulldogs and exploring other options. Per the 247Sports rankings, Washington is the No. 29 offensive tackle in the class of 2019 and the No. 28 overall recruit from the state of Florida. 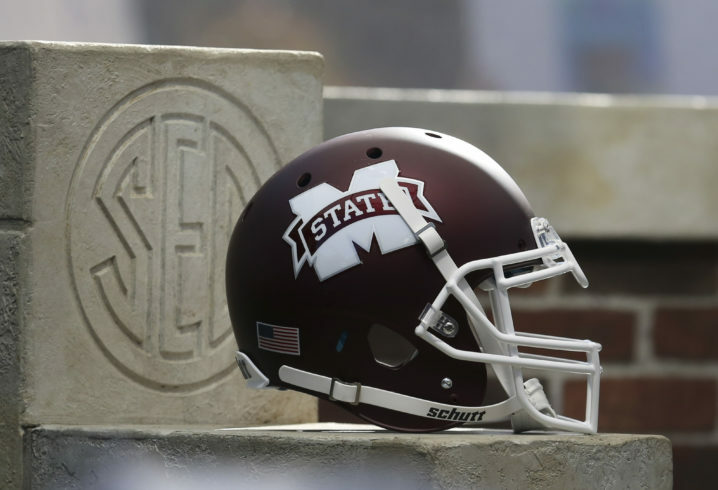 Mississippi State’s 2019 class is down to five enrollees, nine players who have signed letters of intent and five commitments. It is currently ranked No. 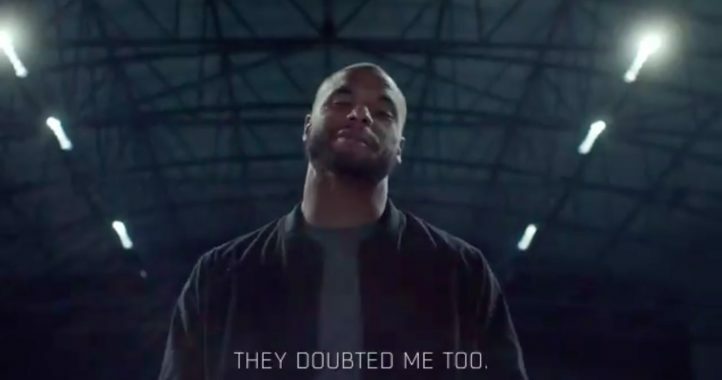 10 in the SEC and No. 23 in the nation, per 247Sports.